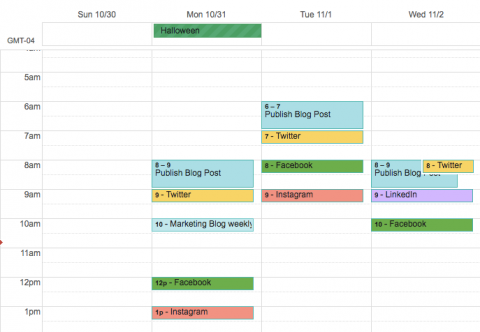 I like to learn and keep up on many subjects, Social Media Marketing is one of them. In addition to reading books, magazines and blogs, I also like to listen to podcasts. 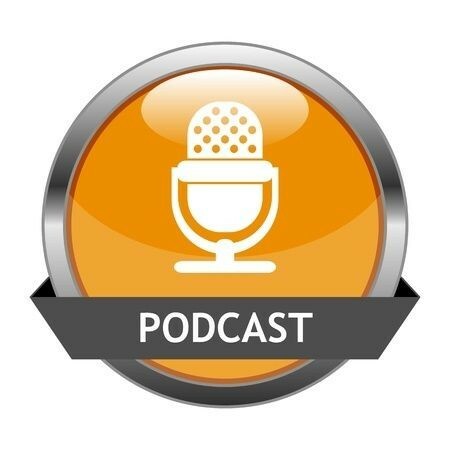 In reading 18 Social Media Marketing Podcasts in Search Engine Journal whereErin Robbins O'Brien compiled a list of digital and social media marketing podcasts, I realized I was missing out. Of this list of 18, I've only listened to 3. How many have heard of, which do you like? 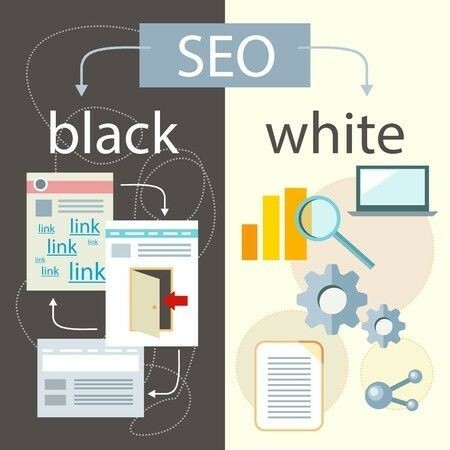 Does Black Hat SEO + White Hat SEO = Gray Hat SEO?